Why do we have more than one lane on highways? Not only are there additional lanes for a larger number of cars to drive on the road, but the lanes that are toward the center and left of the highways are meant for vehicles that are driving faster to be able to pass those that are in the right lane. Too many drivers don’t seem to understand this reality and tend to camp out in the left lanes, which makes it difficult for the rest of us to drive and create a flow of traffic. Recently a new law was passed in Nevada that makes camping out in the left lane illegal, but this new law wasn’t actually necessary because there was already a law against this in place. In fact, all 50 states already have laws about this type of driving but most states don’t tend to enforce these laws at all. It seems like Nevada is preparing to crack down on this driving habit to help make sure the flow of traffic can take place the way it’s supposed to so that everyone can continue to drive without being in the way of other drivers. Camping out in the left lane is considered one of the top causes of road rage and is also one of the greatest causes of fatal accidents. Driving slow in the left lane or not allowing others to pass leads to tailgating, erratic lane changes and illegal passing which has become a factor in as many as 56 percent of the fatal crashes on the road. With this in mind, it’s important that we try to avoid this potentially hazardous and dangerous activity when we head out on the roads by staying out of the left lane unless we’re passing those in the right lane. The wording of the new law in Nevada simply states that if you’re driving in the left lane you must be driving at the posted speed limit. The previous law stated this lane was to be used only to pass, which seems like it was much clearer in the past. Still, 97 percent of drivers agree that the left lane should be for passing only, but the other three percent are the ones that seem to be in the way and not using the left lane the right way on the roads. The left lane is called the passing lane for a reason. If you’re passing other cars, you’re using the left lane properly, if you’re not passing other cars, you’re not using it the right way. Once you’ve stopped passing other cars you need to move to the right lane. If you’re driving the speed limit and other cars are coming up behind you, as long as you’re still passing other cars, you are using this lane correctly. Once you’re done passing, move over. 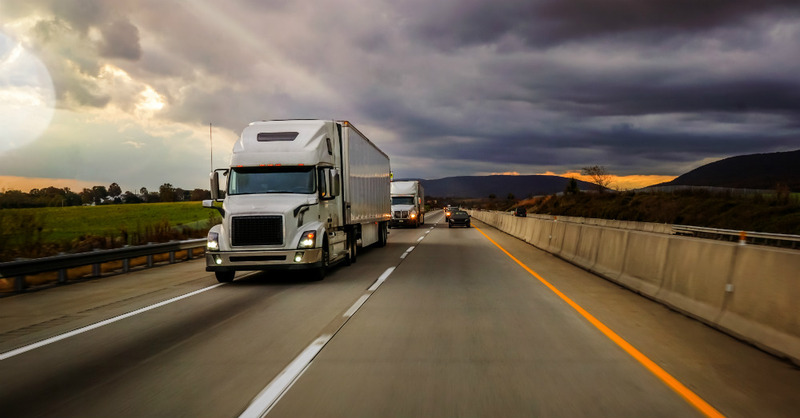 If a camper is in the left lane and you try to pass them on the right, you’ve moved into their blind spot and have put your vehicle in danger an accident. Keep in mind that every state has an enforceable law when it comes to the lanes you can drive in. Stay out of the left lane unless you’re passing and try to keep your cool when others use the lane incorrectly. We might mostly agree upon how this lane is supposed to be used, but that doesn’t prevent most of us from driving in this lane when we shouldn’t be.